Now grab a web address that tells what precisely you do! Domain Registration from thousands of new TLDs including .work, .news, .site and get the one suites your business. Save up to 70% on selected Tlds. 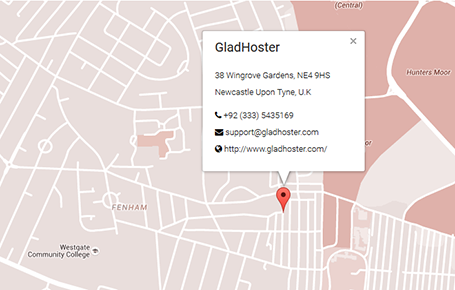 GladHoster has made domain registration very easy, you can keep your personal information by using our privacy protection service. Our prices are incredibly low and unlike many other domain registration providers. How to check domain name?